Classical but modern in conception and contemporary but still deeply rooted in its artisan tradition, HURTADO is one of Spain’s leading manufacturers of upscale, European-style furniture. With service, innovation and craftsmanship as a constant of their business, the firm strives to produce furniture which is always interesting and appealing for different market sectors and clientele. Founded in Valencia, Spain, in the 40s, at the moment HURTADO is run by the third generation who has all the intention to preserve the hallmarks that has turned the firm into one of the internationally most renowned furniture producer of high-end furniture. 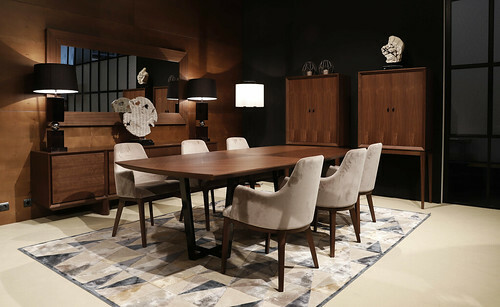 HURTADO furniture is created from the finest noble wood and veneers – such as walnut, maple, oak, mahogany, ash wood roots and rosewood – by a skilled team of craftsmen who do the hand-finishing that make each piece of furniture so unique. Hand carvings, exquisite inlays and amazing finishes enrich the classic TRADITIONAL collections, which are all inspired by different historical styles and cultures. EVOLUTION, the new line of classic contemporary furniture, encompasses more than 800 models that represent a complete furnishing offer for all rooms of the home. Clean lines and geometric shapes prevail while the finish ranges have been enriched by new materials (chromed steel, glass, aluminum frames etc.) and colours lacquers (high-gloss, matt, satin). All the production process is carried out in their installations, from the marquetry to the final packaging, using the most advanced technology in systems of production and quality control. 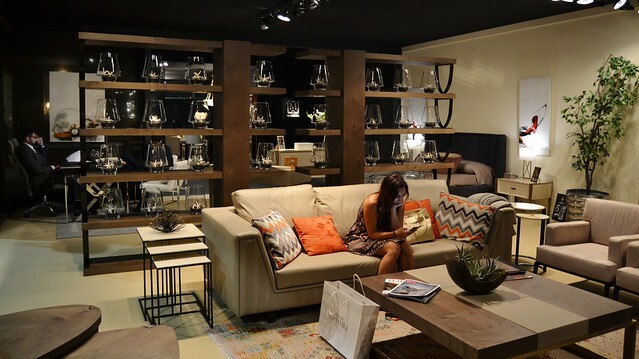 HURTADO can be found in more than 50 countries and it is present in the US market with a permanent showroom in High Point.